We’ve started baling the new season’s hay, so we’re officially back in stock! We’ve turned our online store back on, so place your hay order and we’ll look after the rest.  Thanks for your patience everyone, and feel free to give Mark a call on 0400 345 357 if you have any questions. Winter’s coming, but we still have plenty of hay for sale right now at Forbes Lucerne. Place your order early to make sure you have enough hay to see you through winter. We have grass hay, oaten hay, and lucerne hay all in stock at the moment, but with the dry cropping season we’ve had and a cold winter coming up, make sure you get in quick! Forbes Lucerne is proud to report that the Barwon Valley Pony Club’s recent Horse Trials were a great success. Winners were presented with a bale of Forbes Lucerne’s compact hay as a prize. Here are some photos from the event. Thanks to Jemma and the rest at Mounted Games Victoria for their certificate of appreciation. It’s great to be involved with you guys! Thanks to Stacey and the team from the Bullengarook Adult Riders Club for making last weekend’s TTT Show Jumping event at the Werribee Equestrian Centre such a success. Forbes Lucerne sponsored compressed hay bales for the winners of the event, and they were really well received by all. We had a great time meeting everyone and getting to show off our compressed hay and compressed bales of straw, and we hope to see everyone again next time. Forbes Lucerne will be sponsoring this year’s TTT Dressage event in Werribee. We’ll have compact hay bales for winners, and we’ll have the ute and trailer at the event all weekend with straw and hay for sale, so leave a bit of room in your float for a few compact bales. see www.hrcav.com.au for more info on the dressage event. Forbes Lucerne is proud to be a sponsor of the 2014 HRCAV TTT Navigation Ride, hosted by the Tallarook Family Riding Club on 19 October at Bernwey Park in Willowmavin, Victoria. 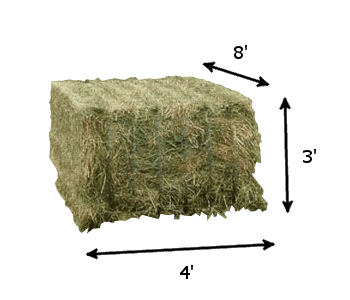 We’ll be supplying compact hay bales for prizes – each member of the top 8 teams on the day will get their choice of lucerne hay, oaten hay, grass hay or straw in our compact bales. 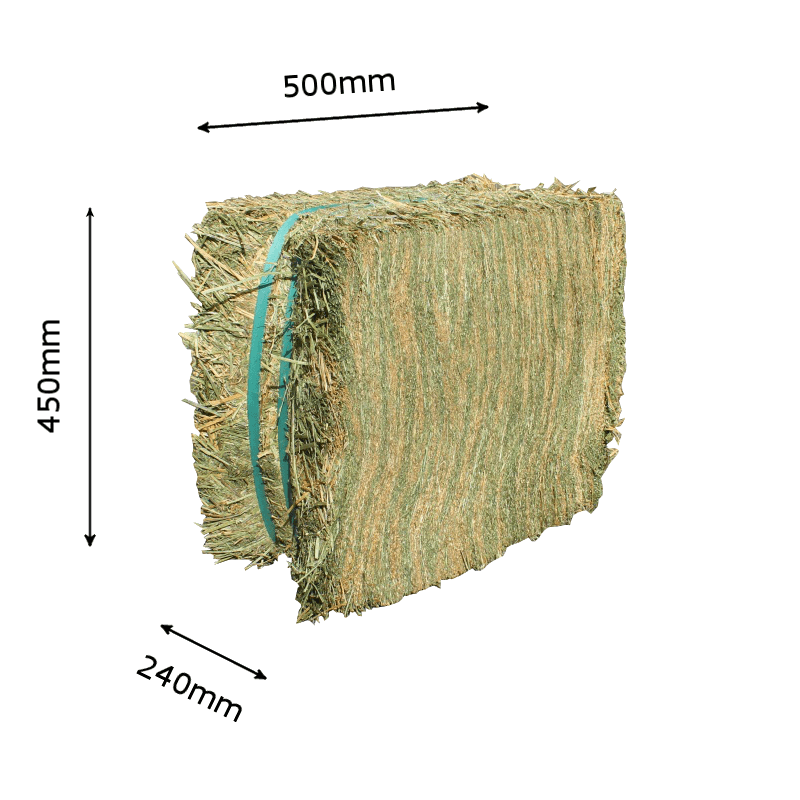 We have a range of hay bale styles available here at Forbes Lucerne, not just our compact bales. 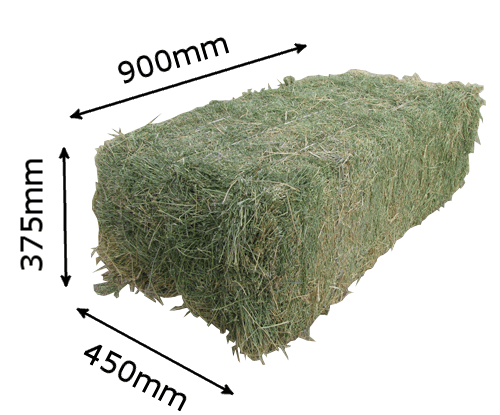 As well as normal small square bales, we also have big squares (8’ x 4’ x 3’) for people wanting bulk hay (contact us for wholesale enquiries by the semi-load or b-double load).